Sweden has always been famous for its variety of seafood, such as salmon, mussels and Arctic sweet shrimp, so Sweden people also have their own unique methods of eating seafood, such as this Swedish shrimp sauce toast. When I was traveling in Northern Europe last year, I could see the shadow of this local specialty in restaurants, fish markets, and supermarkets. The white salad dressing is filled with countless pink shrimps. The price is not expensive. It is delicious and you can dig a spoonful of crispy bread or biscuits on the grill. 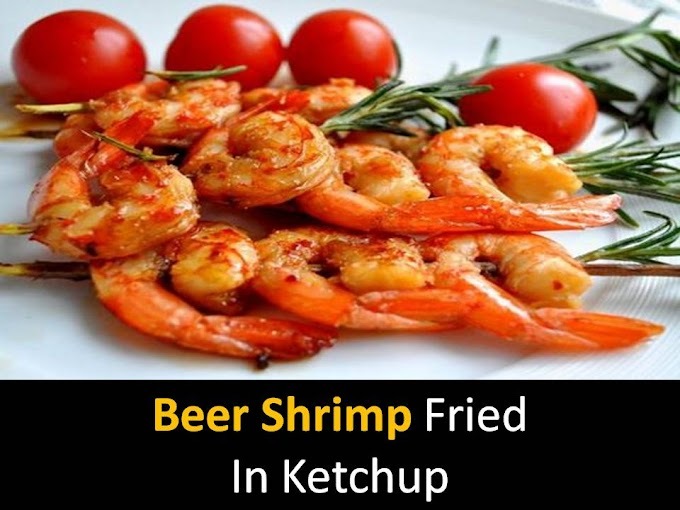 It can be used as an appetizer before meals. For the snacks of hunger, I accompanied my entire trip from beginning to end, and I was so impressed. The word ‘Skagen’ comes from a fishing port in northern Denmark, and Toast ‘Skagen’ is now a classic appetizer at a Swedish party. Invented in 1958 by a Swedish restaurant owner, ‘Tore Wretman’ it has evolved into a traditional Swedish cuisine. Step - 1 Put the shrimp and onion in a bowl, add mayonnaise and sour cream, season with lemon juice, salt, and white pepper, mix well and marinate for 5 minutes. 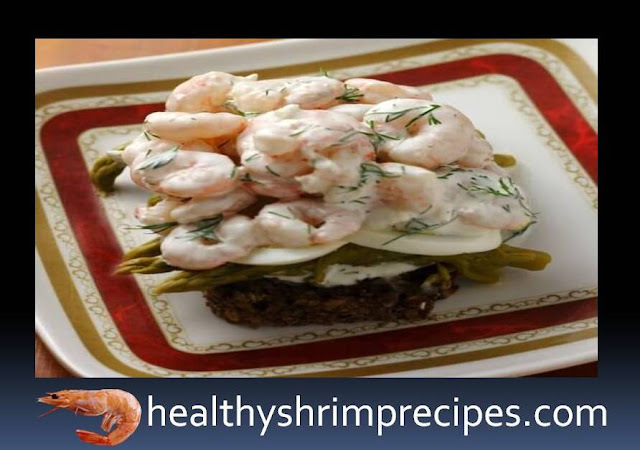 Step - 2 Add the dill to the marinated shrimp paste, mix well, and spread to a crispy slice of bread with a spoon served with caviar and dill. 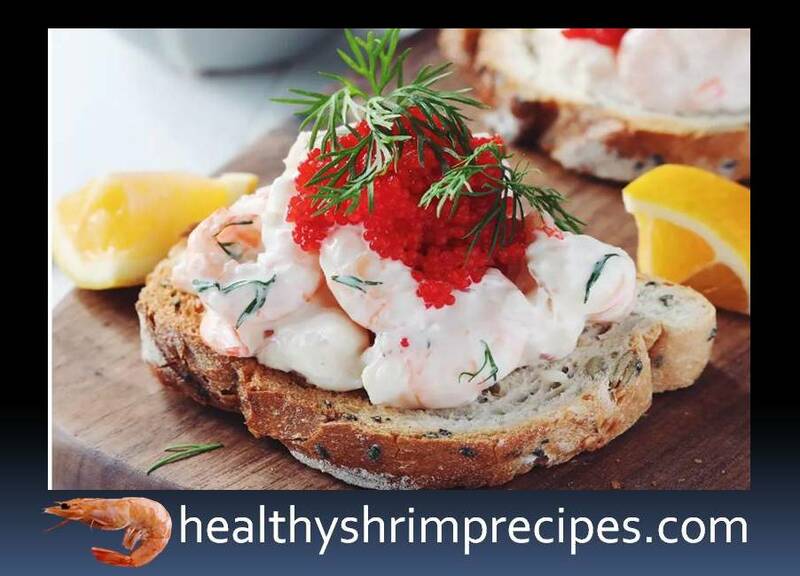 Tips - Shrimp paste toast in Sweden uses Arctic sweet shrimp, but a slightly smaller base shrimp can also be used instead. You can also use a crisp thin biscuit instead of a toast. If you can't buy sour cream, you can also use yogurt instead.